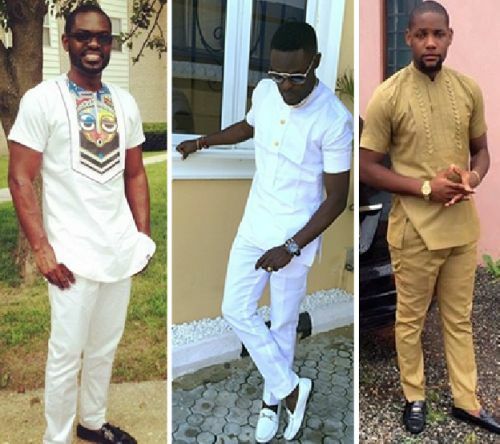 Looking for ideas for stylish but appropriate traditional African/ Nigerian-style outfits for men to wear to weddings or special occasions? 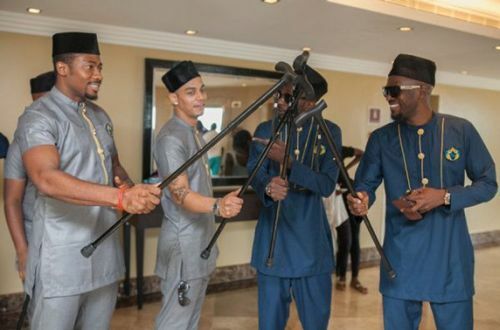 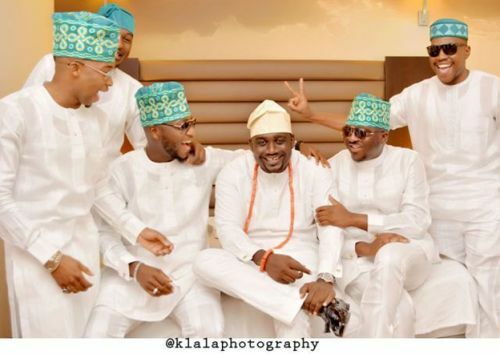 In this post, you will see pictures of the top 7 types of appropriate male wedding guest attire to wear to a Nigerian wedding – including English wear and Nigerian traditional menswear. 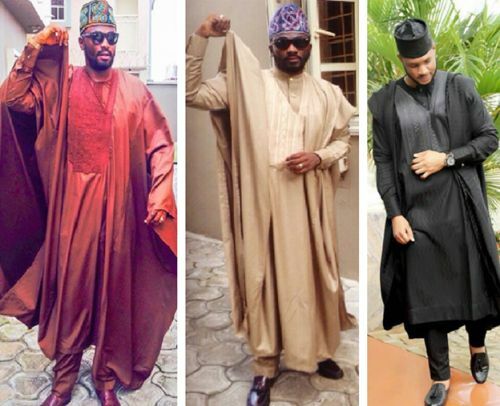 Our featured men’s asoebi styles are what Nigeria’s most stylish men are wearing to special occasions, so you’ll like them. 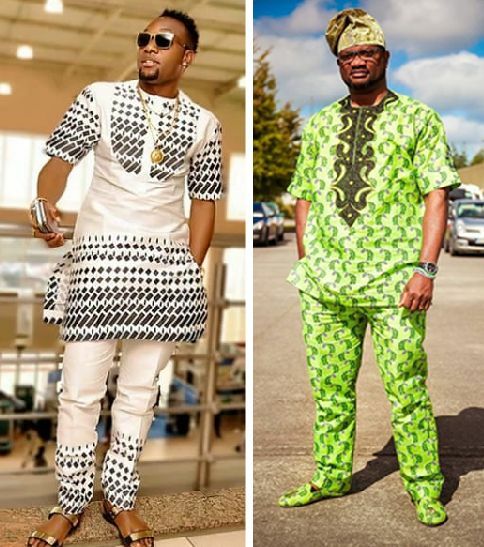 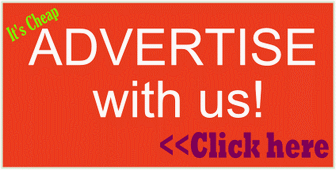 Scroll down to check out the latest Nigerian-wedding-appropriate male guest fashion and styles… After the pictures (below), you will find information on types of fabrics that are used to sew Nigerian men’s occasion wears.